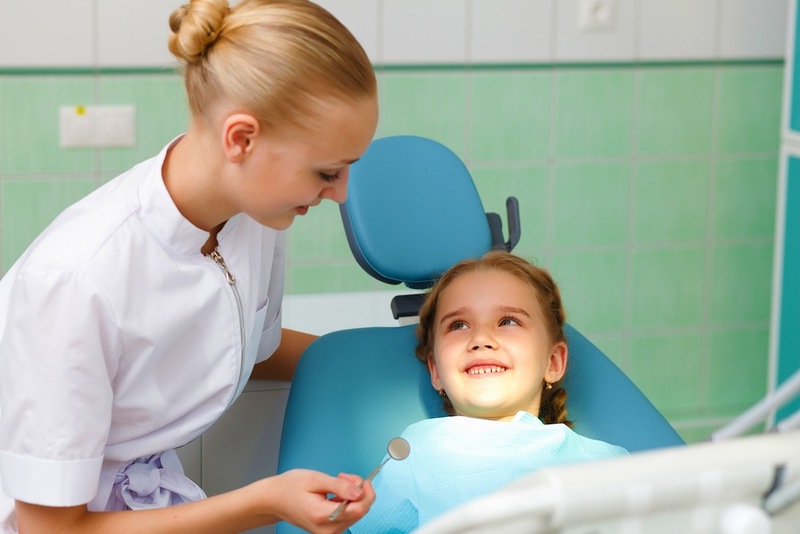 Whether you need a routine checkup, or are facing a dental emergency, Dr. Nazareno is the general dentist who can provide the care your family needs. Dr. Nazareno and the staff at Pacific Dental Spa Fremont offer comprehensive dental care, and caring support for your dental needs. We are proud to serve patients from the entire Bay Area, as our office is centrally located in Fremont, California. If you are looking for a comfortable atmosphere, and a dentist who takes a long term view of your dental care, making sure that you receive both preventative and restorative care that will keep you smiling for decades, call Dr. Nazareno at 510-744-1300. We are big believers in frequent checkups, as they allow Dr. Nazareno to spot impending problems early, and often catch a cavity at a point where a small filling will solve the problem. If left untreated, it could develop into a serious condition, necessitating extensive filling, a crown, or even a root canal. Problems caught early are easier (and a lot less expensive) to control. So whether you want natural-looking dental fillings, or need latest in dental implant technology, Fremont dentist Dr. Guy Nazareno and his staff offer a caring and smile restoring experience. We are on your side! Serving and providing personal attention to clients throughout East Bay and Bay Area. Our office is centrally located in Fremont, with easy access from Hayward, Union City, Newark, Milpitas, Alviso, Sunol, Palo Alto and Mountain View.